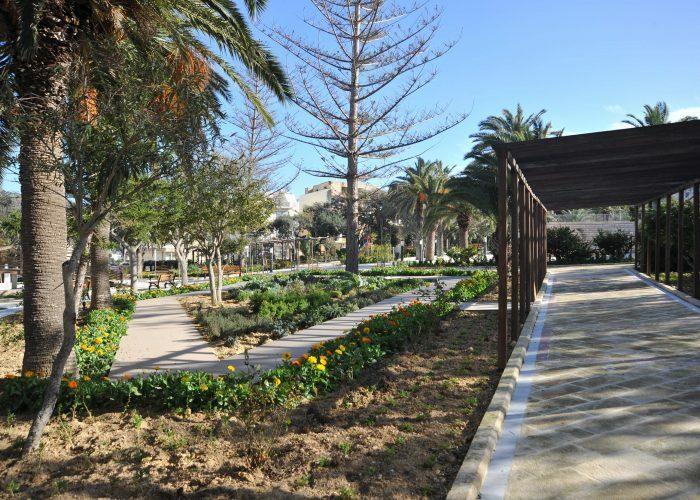 Love is in the air throughout the Villa Rundle Gardens in Victoria, with romance as the theme, ready for two weeks of Valentine’s in Gozo, which starts tomorrow. Carnival and Valentine's day are just around the corner! Is there another way you can celebrate these days than in Gozo? 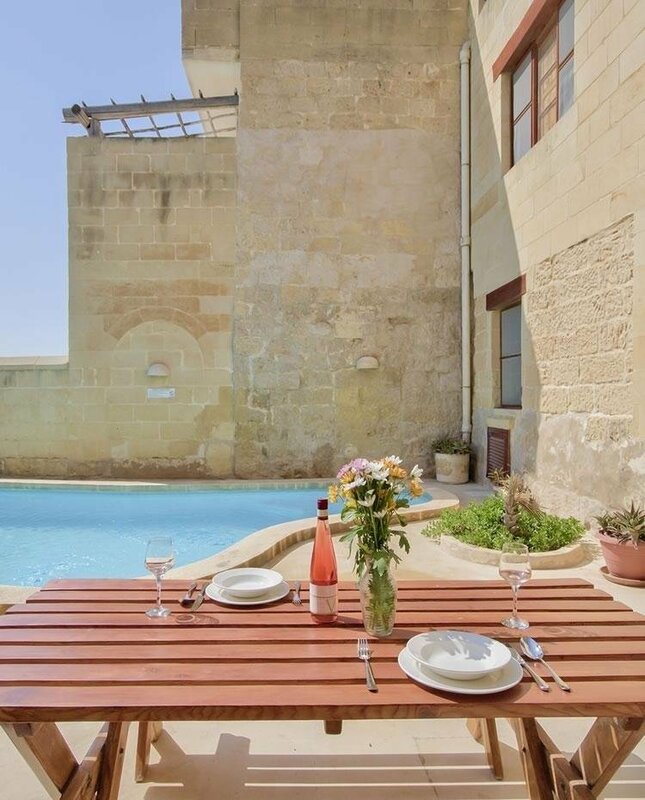 With a carnival weekend chock full of activities and Valentine's day smack in the middle of the week, you have more than one excuse to visit Gozo.